Take your service on the road! 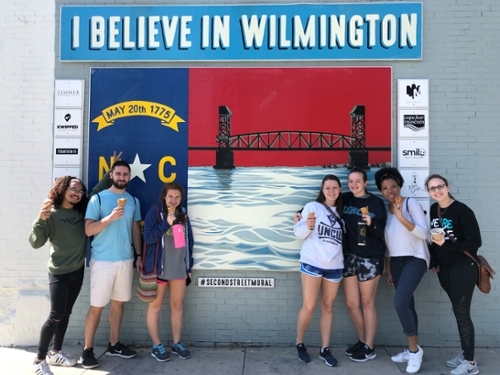 UNCW students travel with members of the professional staff to increase their reach to positively impact a regional, national, and global community. Immerse yourself in the community; the culture, the people, and the issues they face everyday. Learn and grow together as you volunteer your time over a UNCW break. 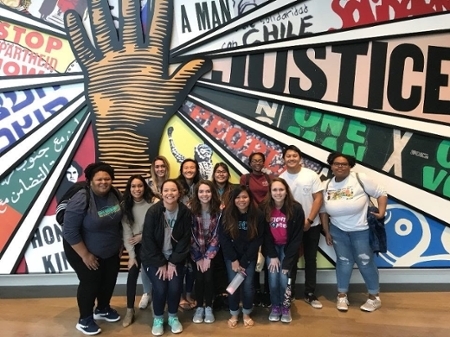 2019 SB Service Trips were a success! We want to help our community by not only assisting with the hurricane recovery but also by doing our part to support local restaurants and businesses. 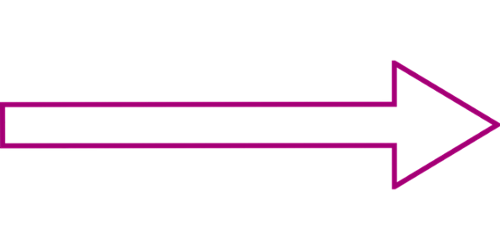 We will be staying at a local Airbnb or hotel and traveling together throughout the trip like you would if we traveled to another city, but in our own backyard. We will have the same trip experience and we don’t even have to travel outside the city we love. Join us as we serve at Solomon's Temple in Atlanta, Georgia, specifically through a non-profit called Restoration ATL. The Temple is an emergency and transitional facility for women and children in homelessness in hopes to guide the families to independence. Activities for the week will include preparing meals, dining with residents, and after-school programming with the children. "Being with is more transformational than doing for."